© 2014 Madman Production Company Pty Ltd, Old Mates Productions Pty Ltd, That Sugar Movie Pty Ltd, Screen Australia. 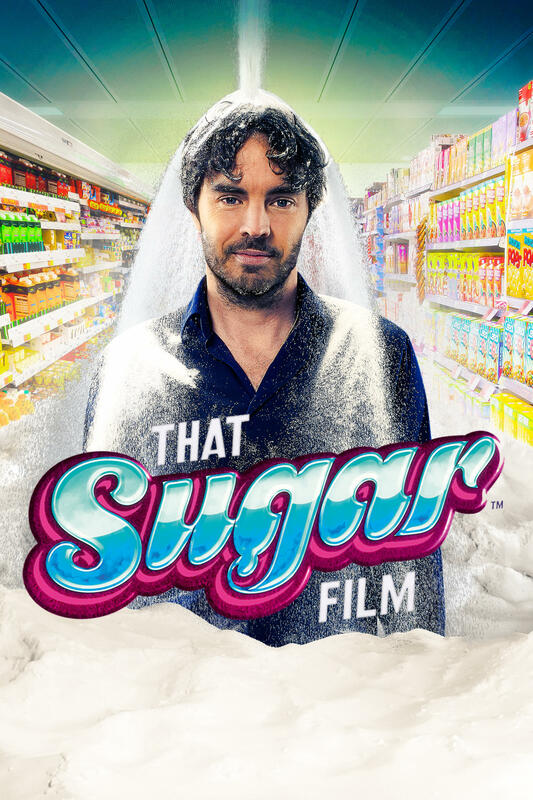 THAT SUGAR FILM is one man's journey to discover the bitter truth about sugar. Damon Gameau embarks on a unique experiment to document the effects of a high sugar diet on a healthy body, consuming only foods that are commonly perceived as "healthy." Through this entertaining and informative journey, Damon highlights some of the issues that plague the sugar industry, and where sugar lurks on supermarket shelves. THAT SUGAR FILM will forever change the way you think about "healthy" food. THX FO UR SHAING ! 2019-4-24 13:05 GMT+8 , Processed in 0.082501 sec., 17 queries .